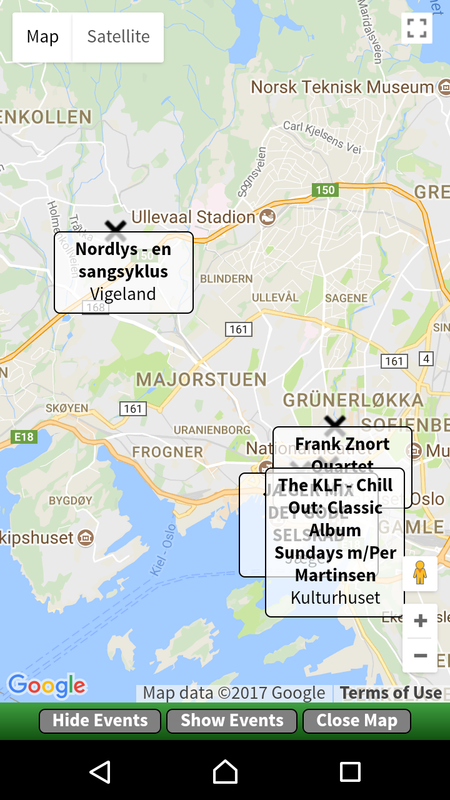 I took a short holiday to sit in the garden and update the Concerts in Oslo app. I mainly wanted to make navigation more intuitive by having the “back” button do what you’d expect it to do, but I also wanted to play with the Google Map API and see whether that’s any fun. The Android version is out now; the IOS version will follow once I’ve tested it on the phone I forgot to bring with me. So a couple of days plus the nine weeks Apple will use to approve the update. But one can’t post a blog post like this without bitching about Google, can one? I don’t think so. First of all, the Google Play Console defaults to the dominant language of the IP address you’re connecting from, which relegates all developers from non-English-speaking countries to third class status: We’re presented with awkwardly translated tech speak that barely made sense in English in the first place. And it’s impossible to google for any of these messages and errors you’re inevitably presented with to find out what they mean, because all those questions and answers are in English. And there’s no way to switch to English… until you notice that the URL itself has a parameter that says “hl=no”, and you can edit that to “hl=en”, and then the interface will behave and become marginally more understandable. Not very, though: I seem to have pushed an API version of 23, which excludes all pre-version-5 Android users from using the app. And there seems to be no way to go back to API version 14, SDK 23, which I was using. Play Console gives me errors, at least, when I try. 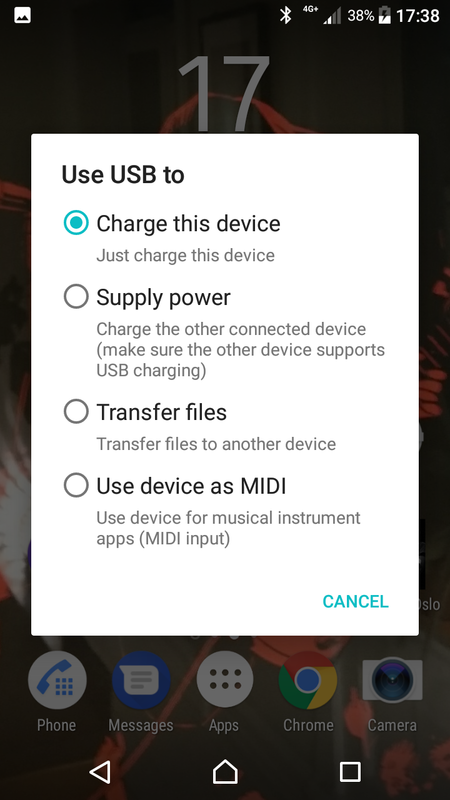 If you press “Cancel” here… is it going to cancel the charging? Or not? I’ll leave that as an exercise for the class.